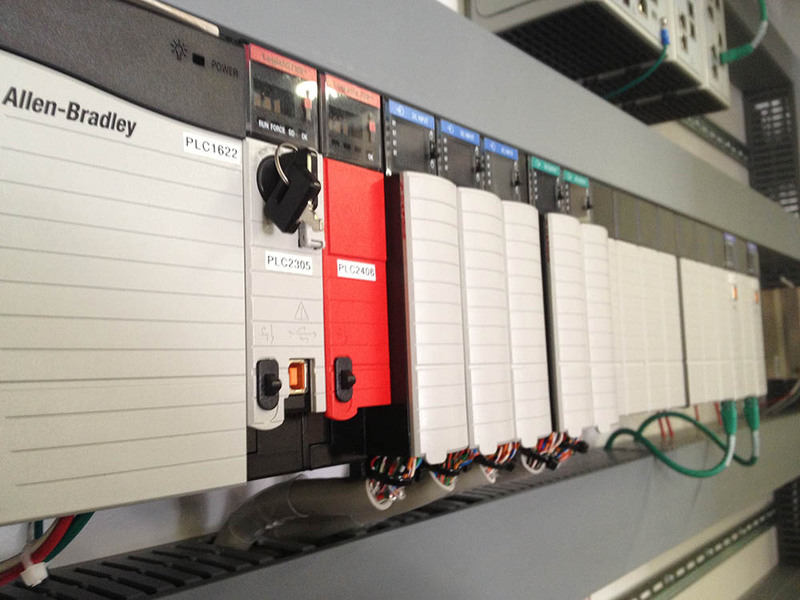 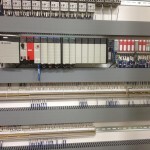 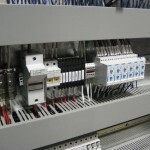 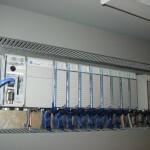 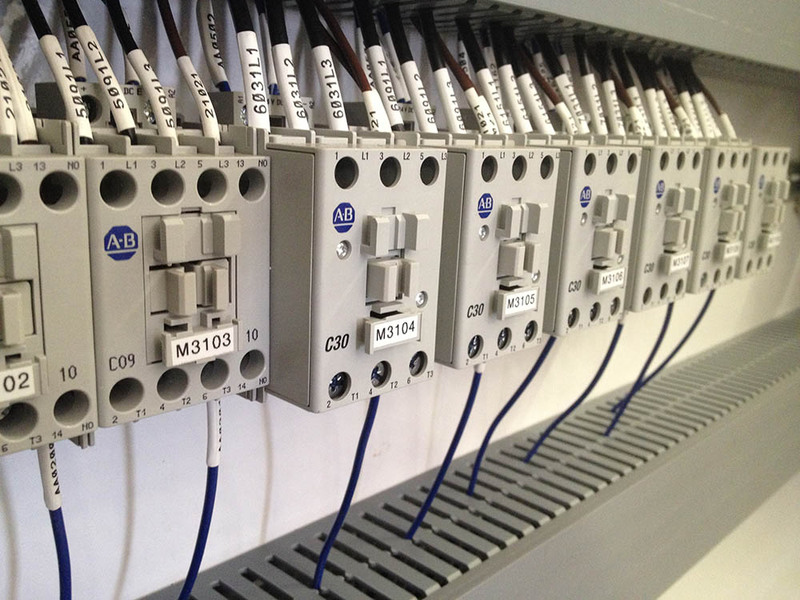 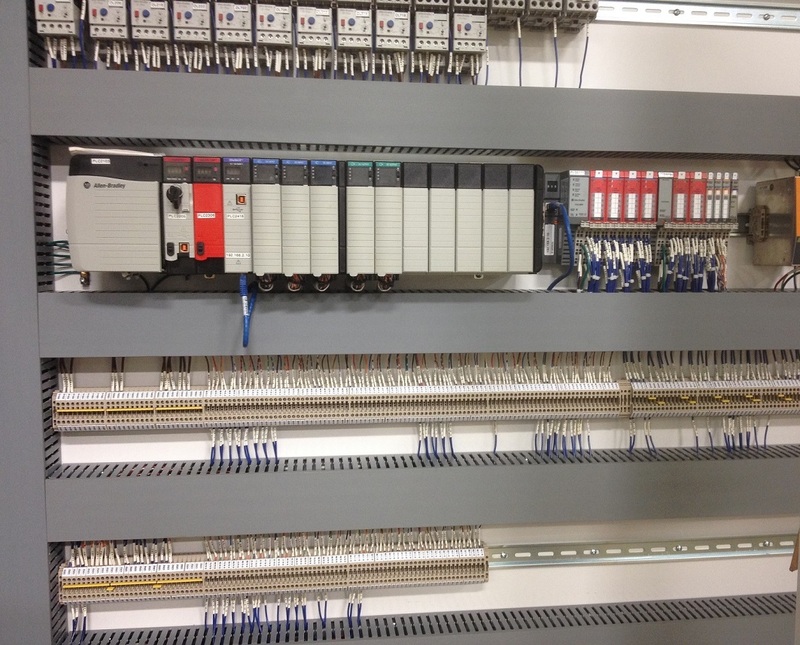 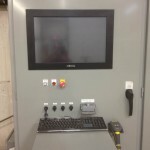 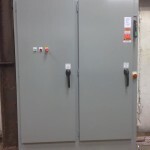 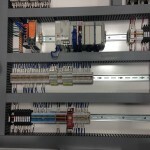 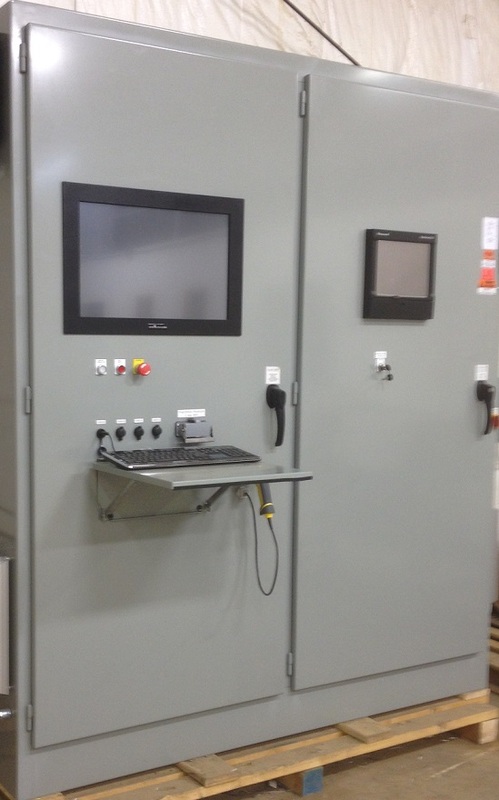 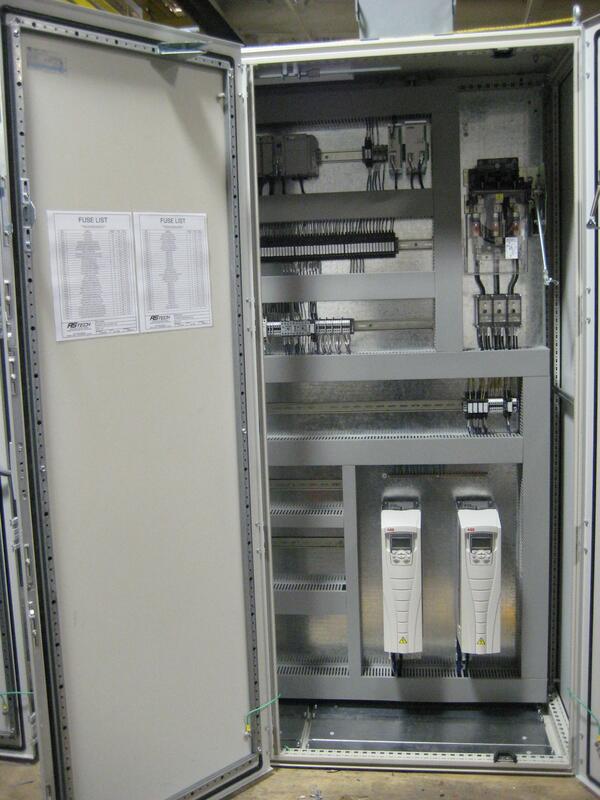 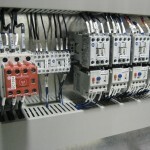 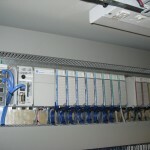 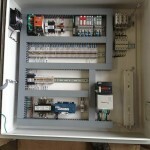 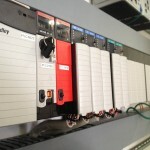 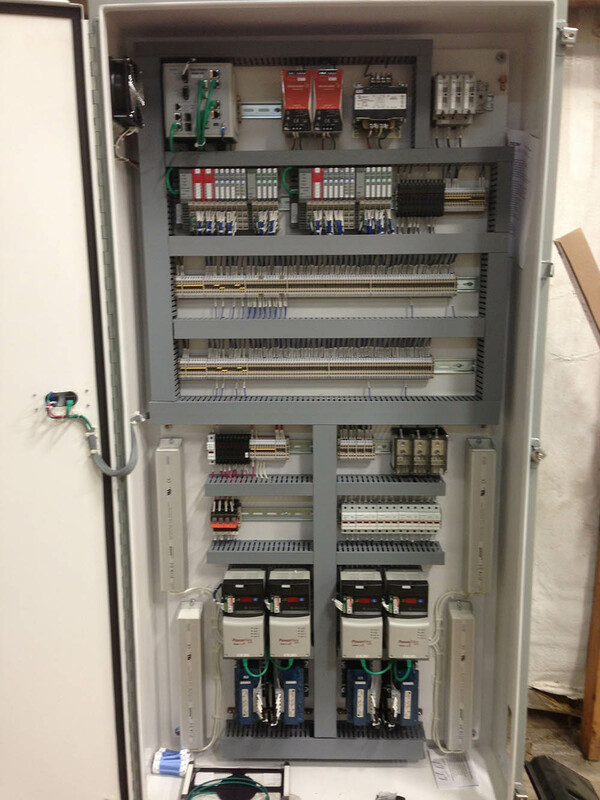 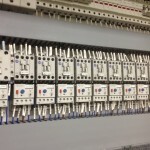 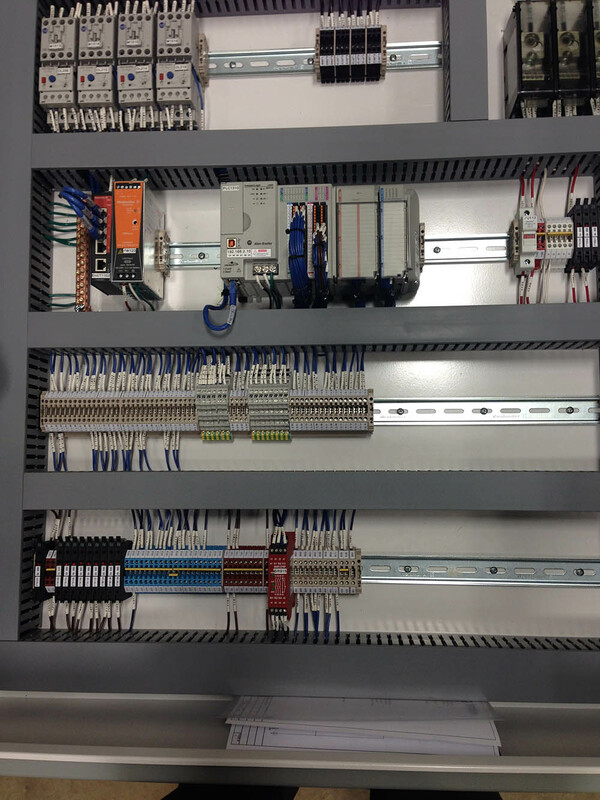 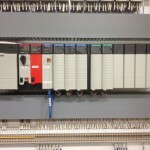 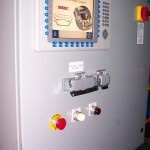 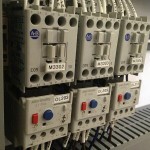 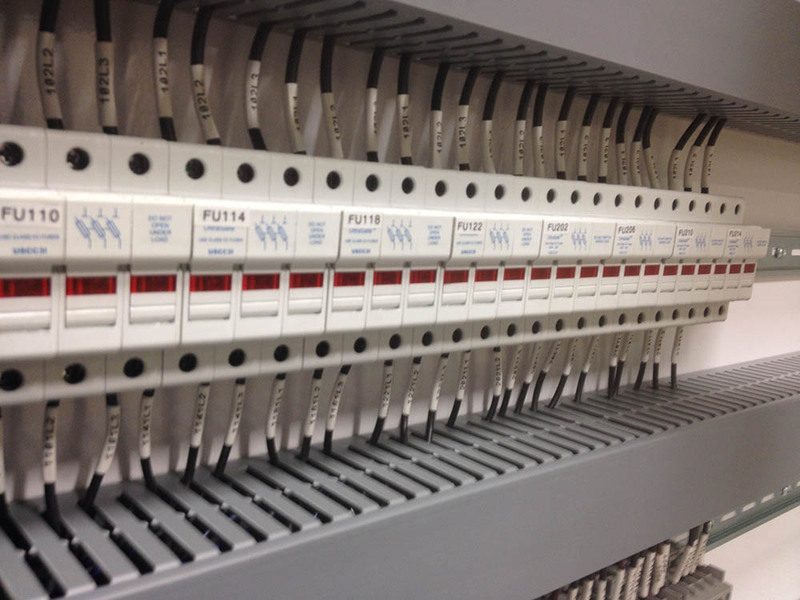 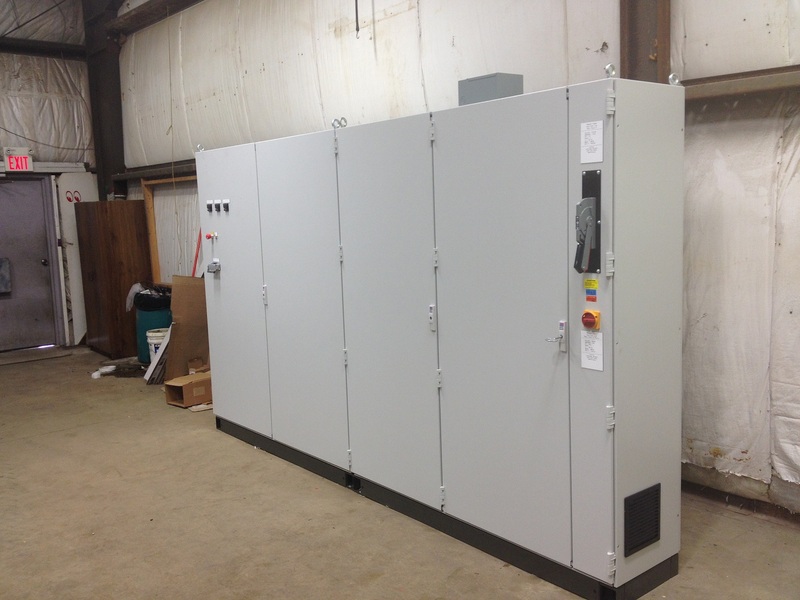 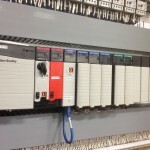 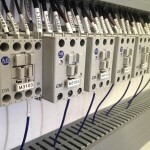 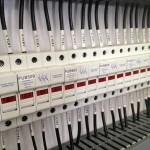 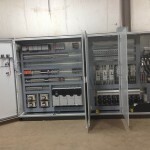 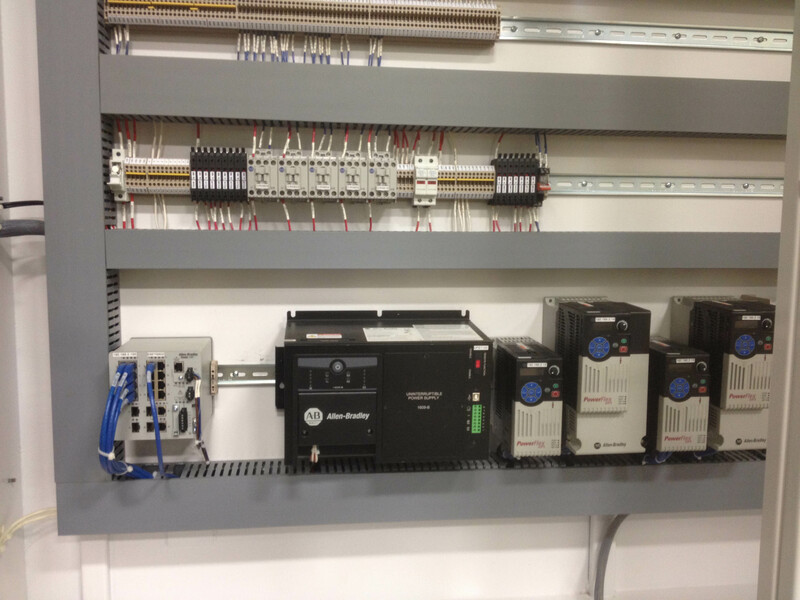 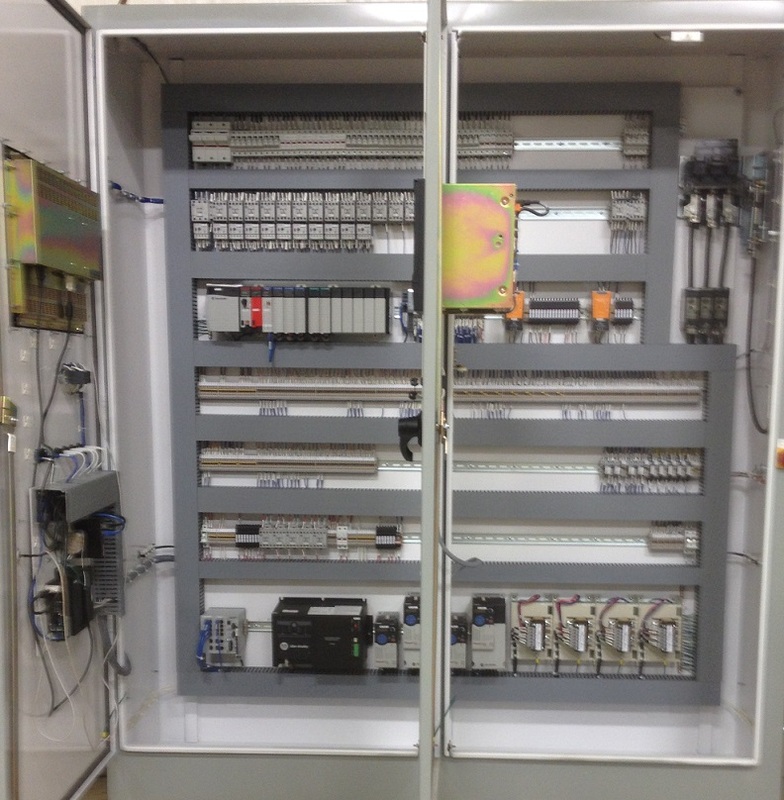 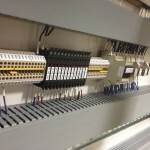 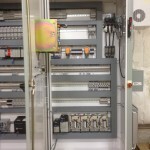 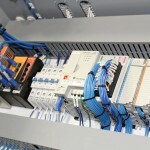 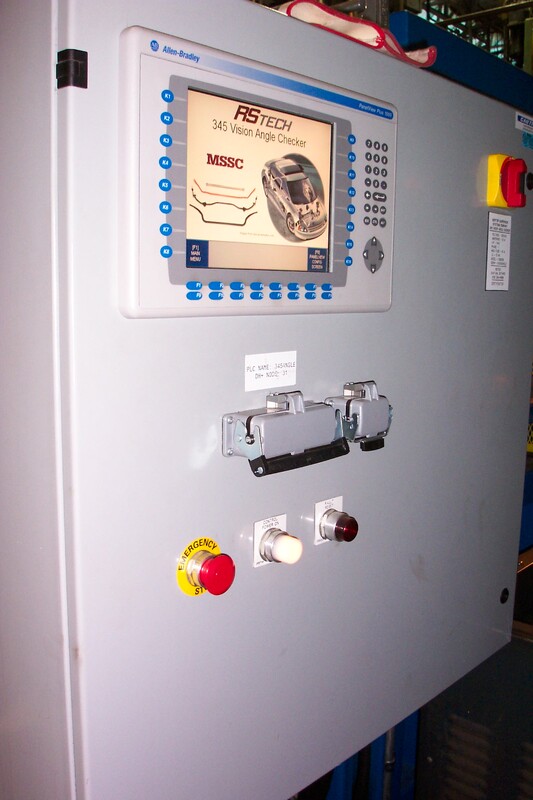 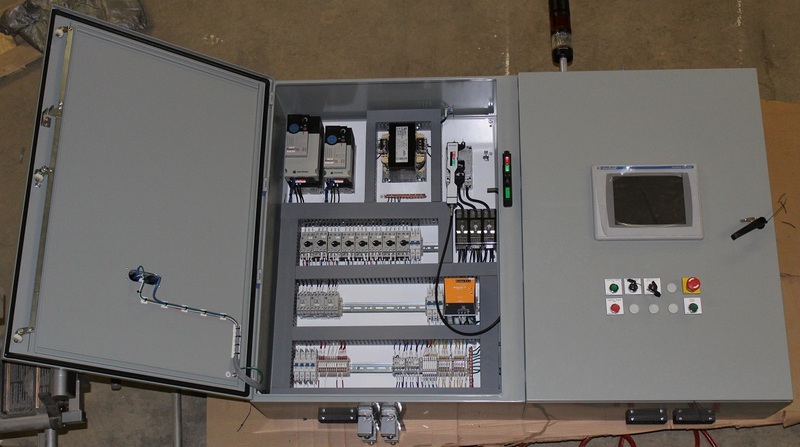 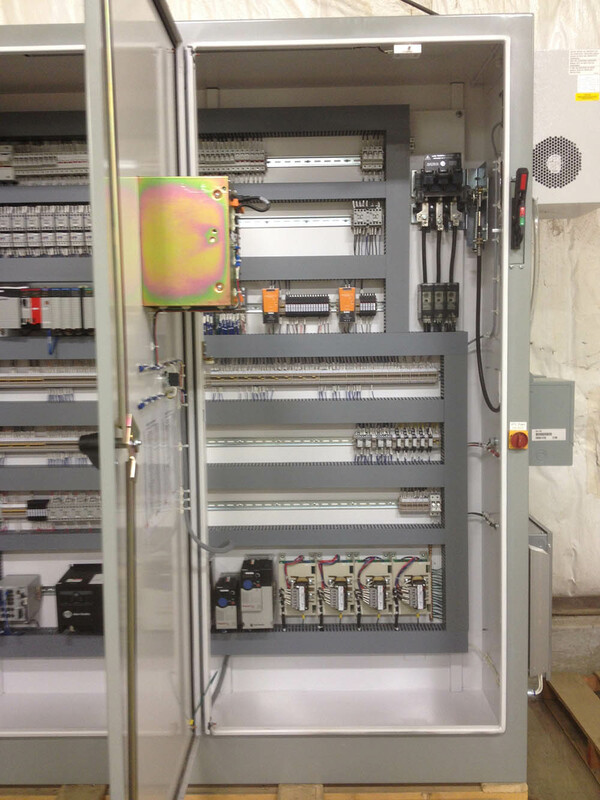 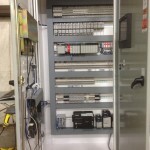 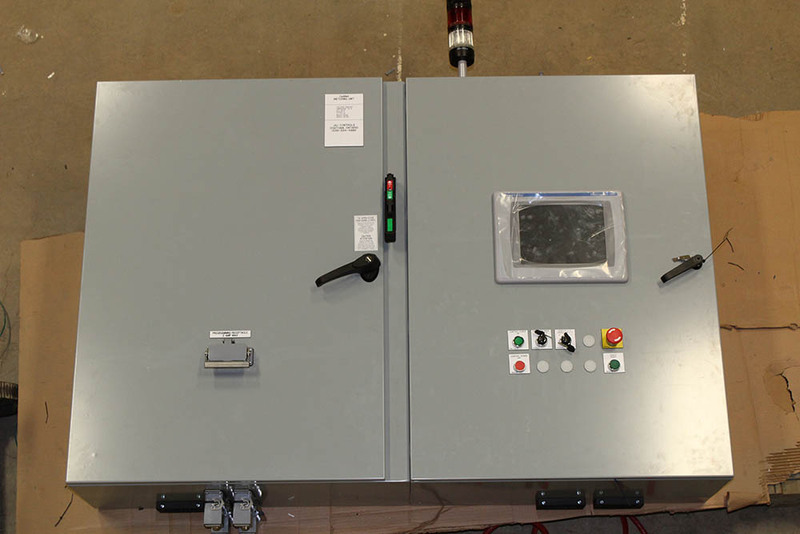 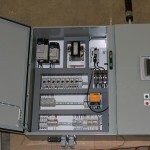 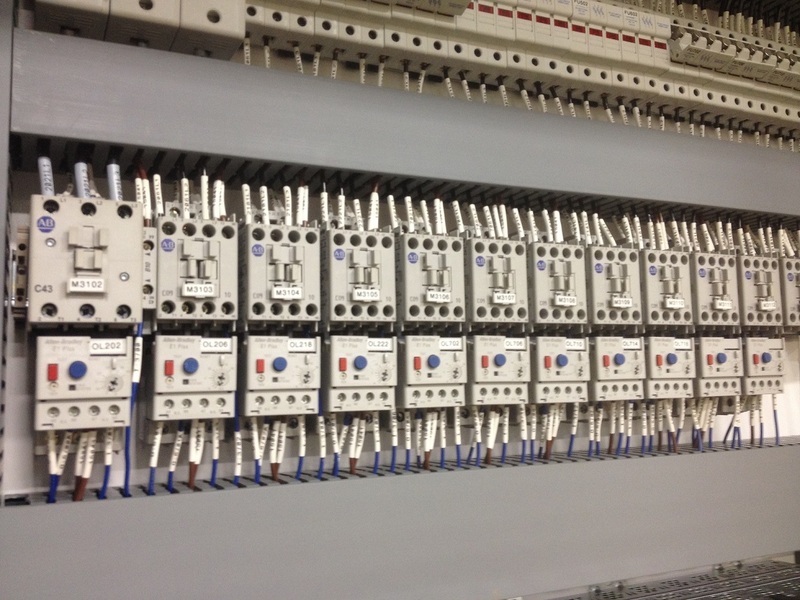 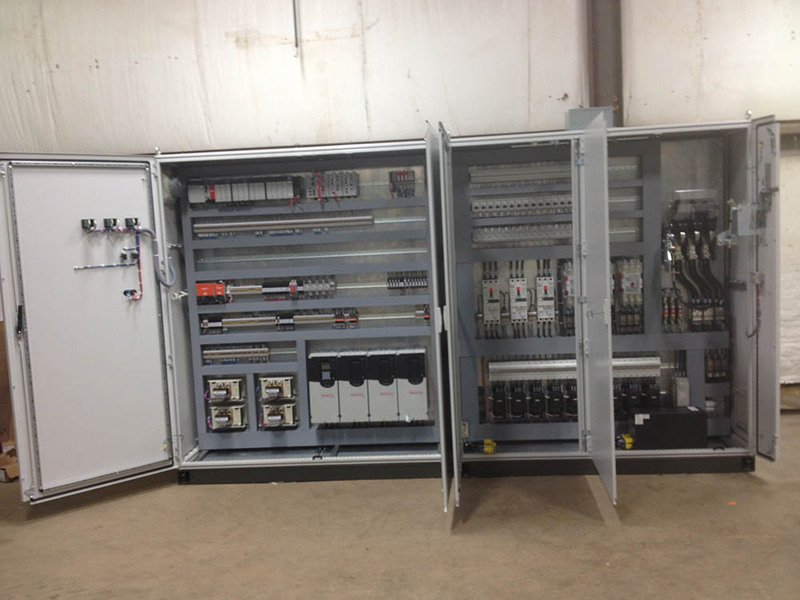 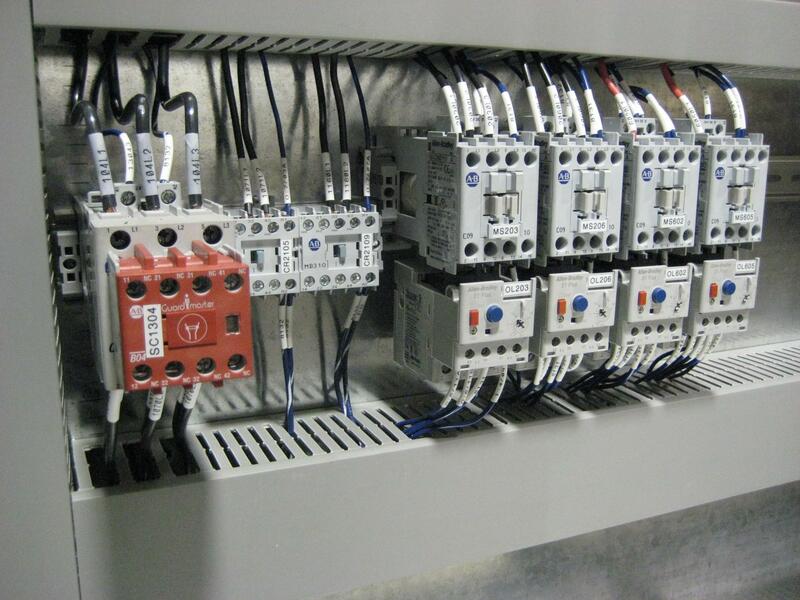 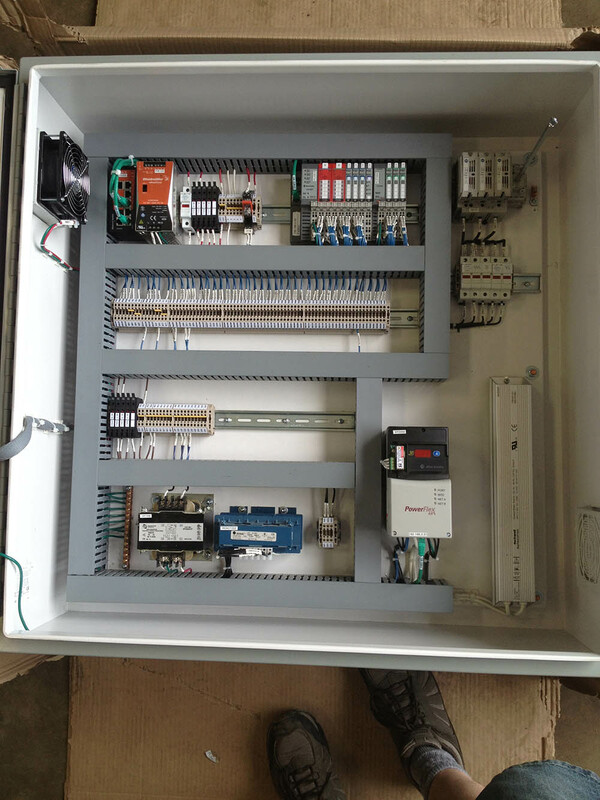 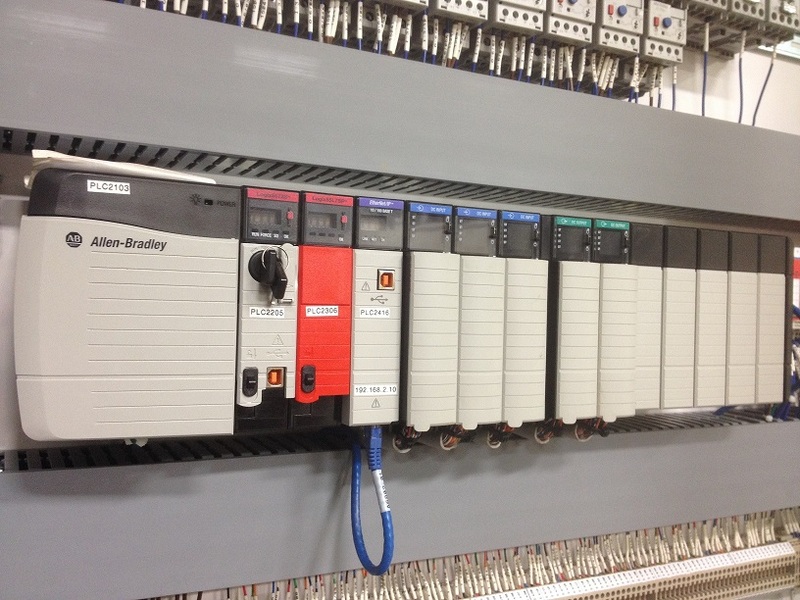 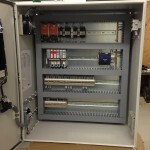 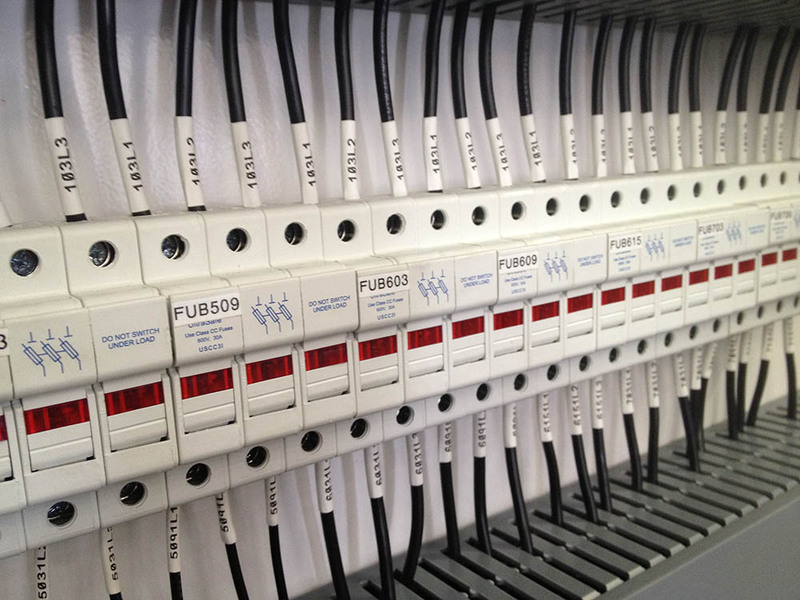 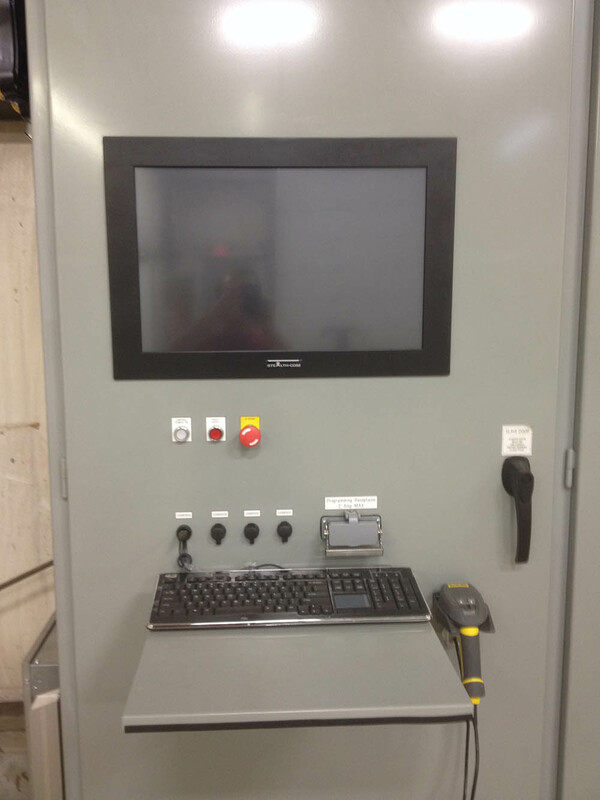 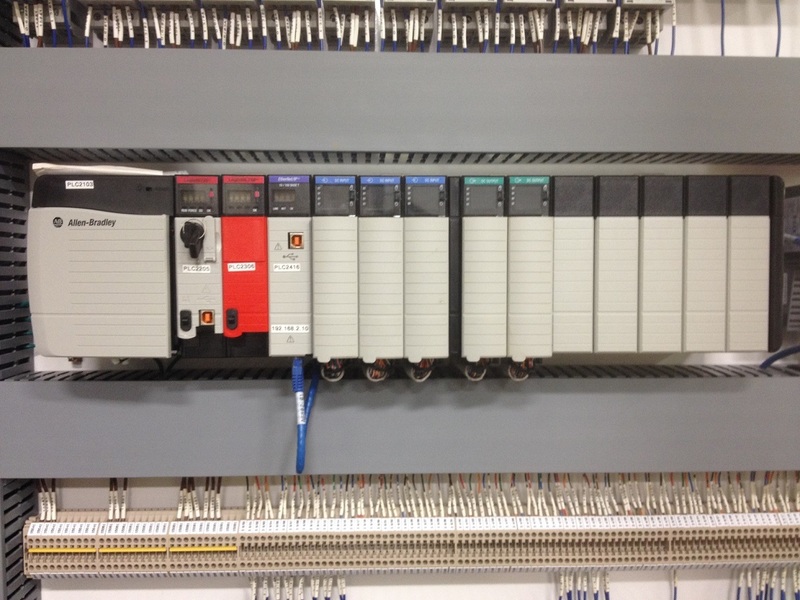 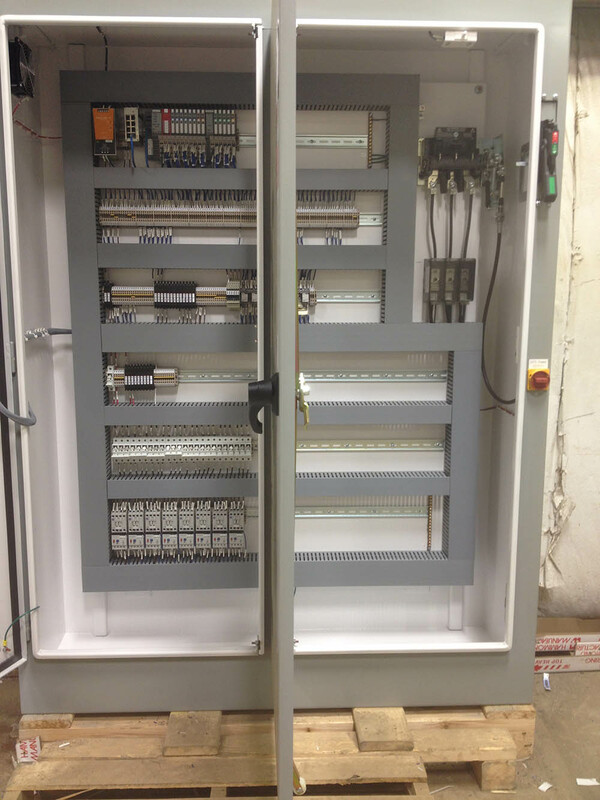 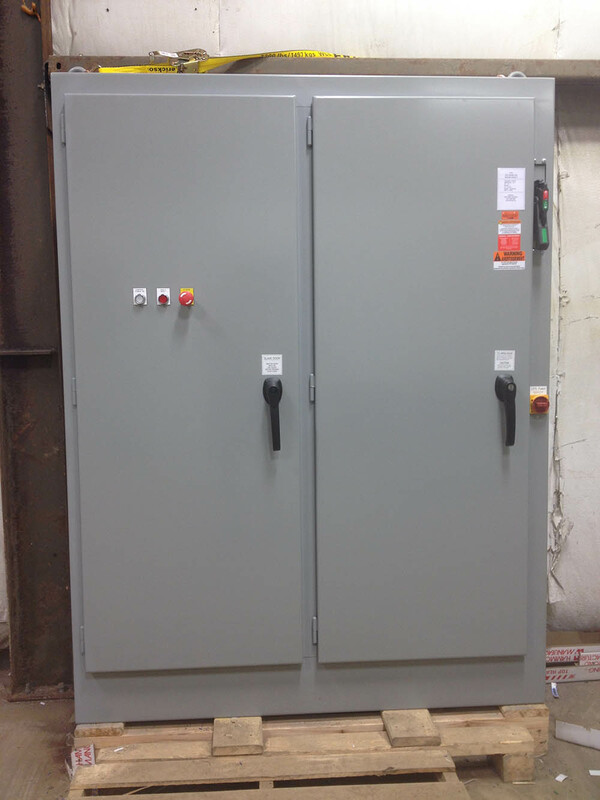 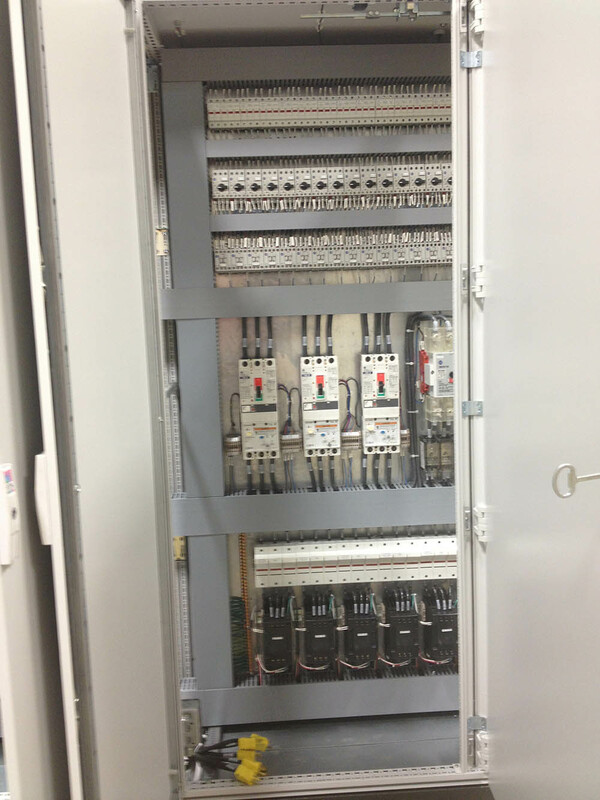 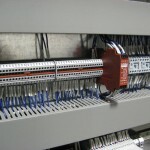 RSTech provides complete electrical control panels for virtually any type of automated equipment. 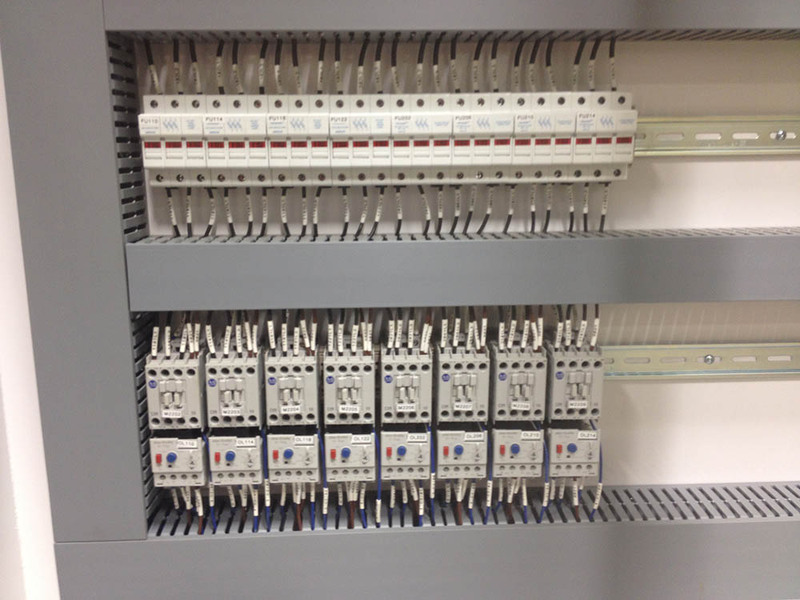 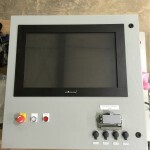 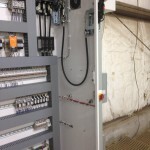 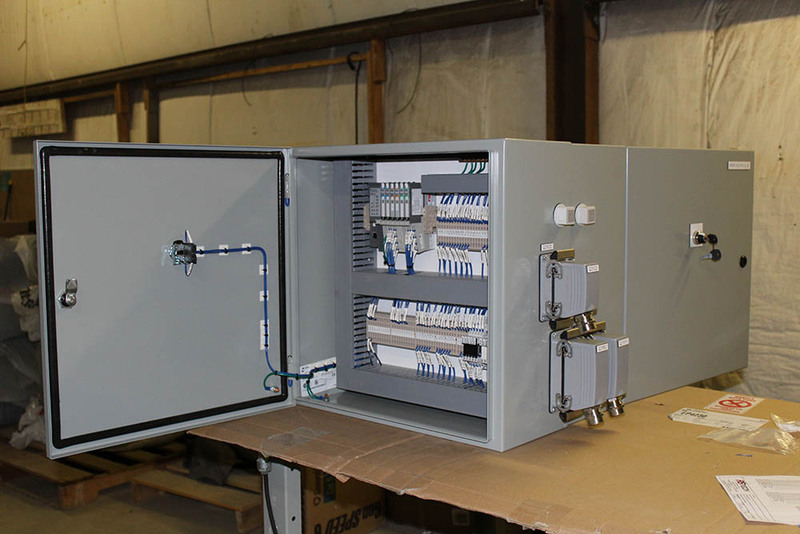 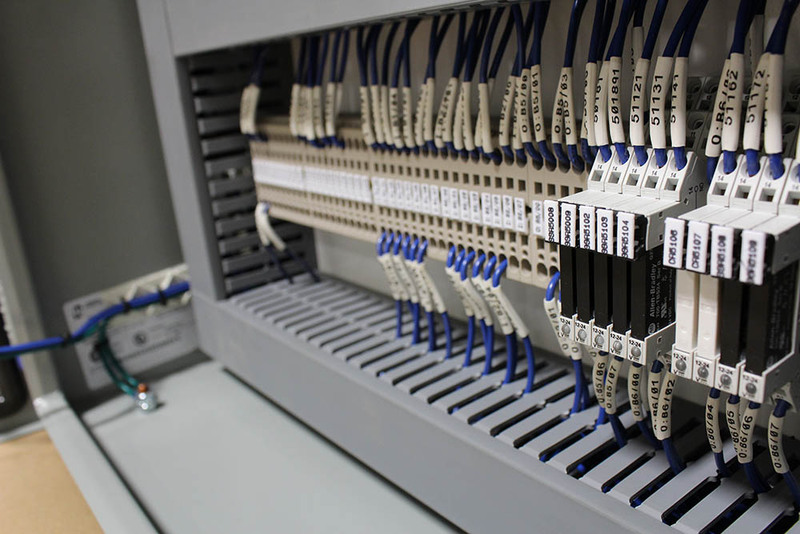 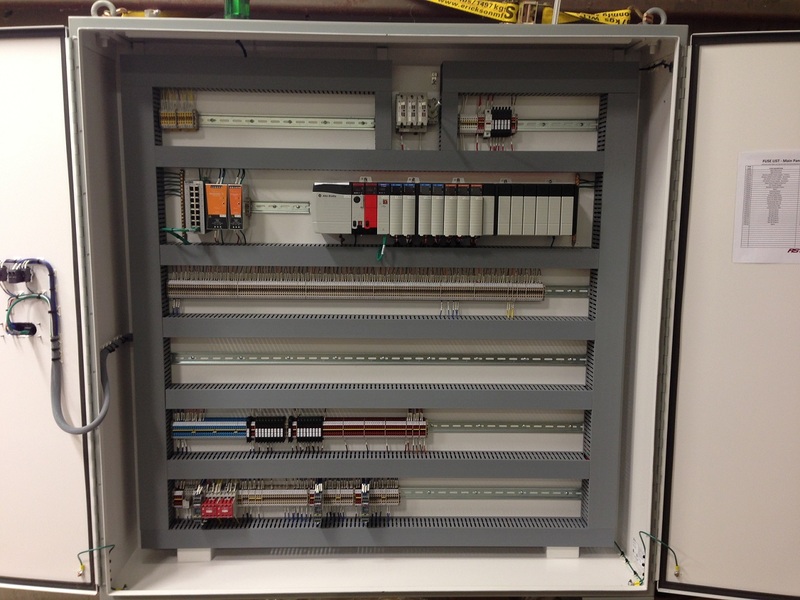 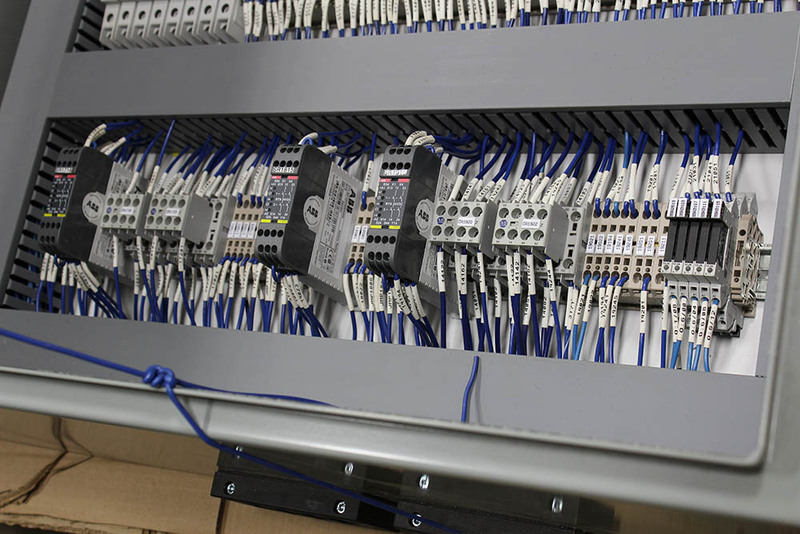 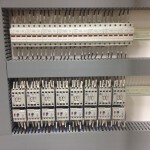 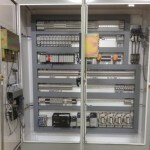 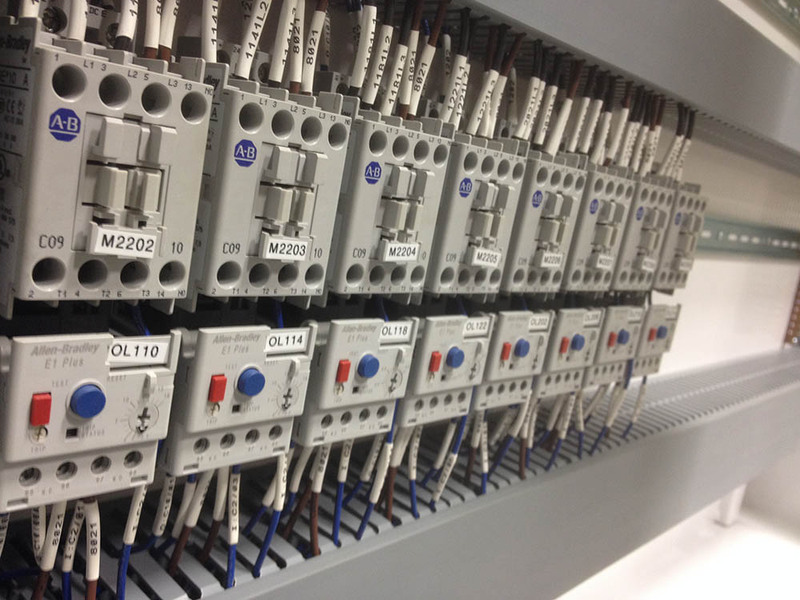 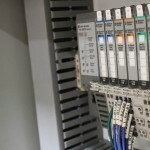 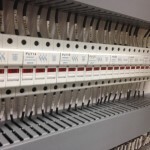 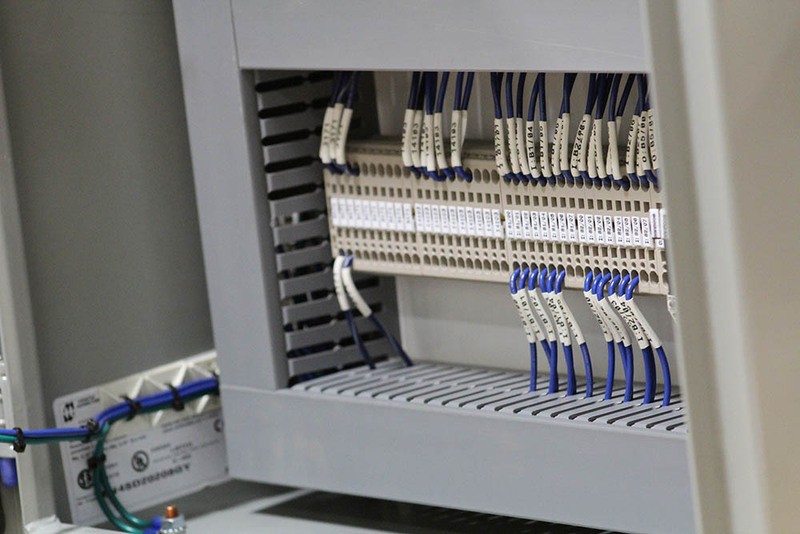 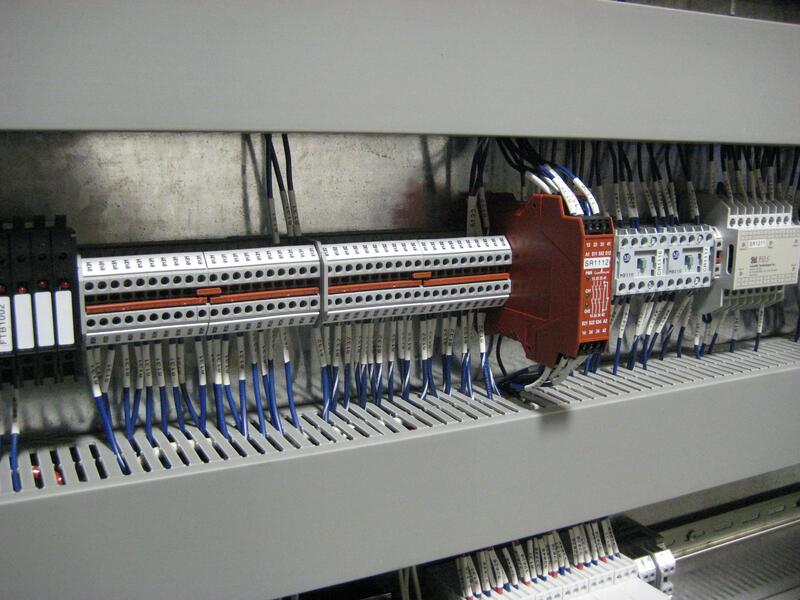 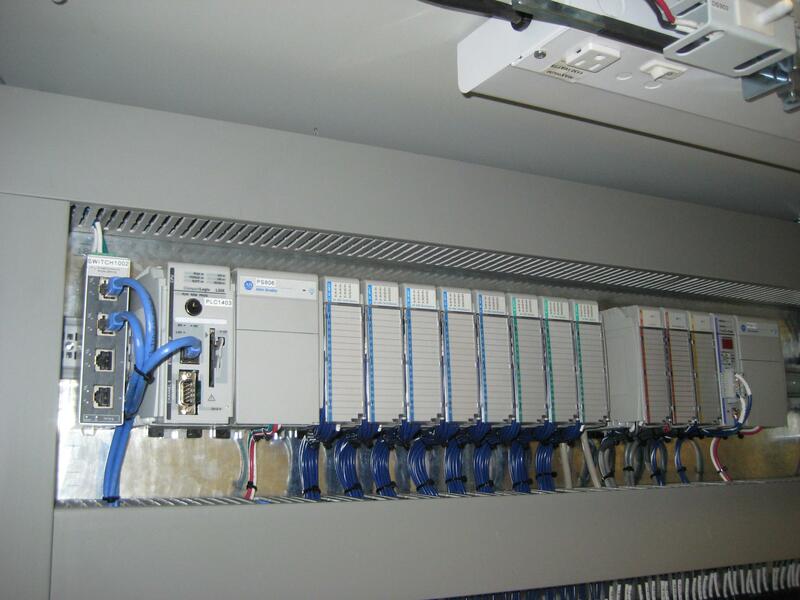 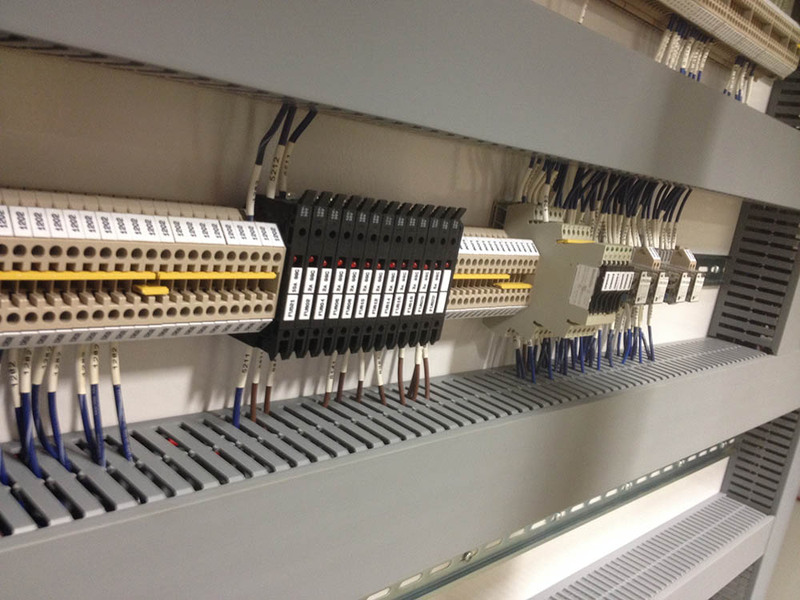 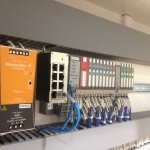 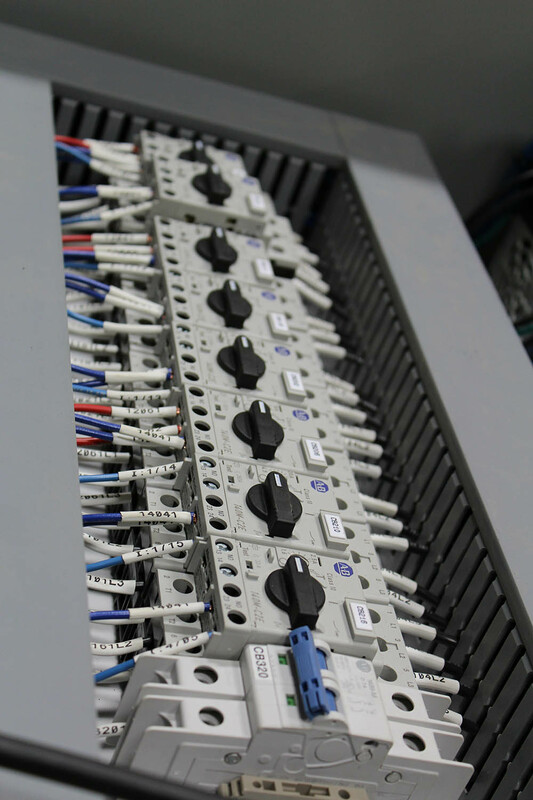 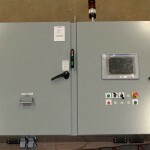 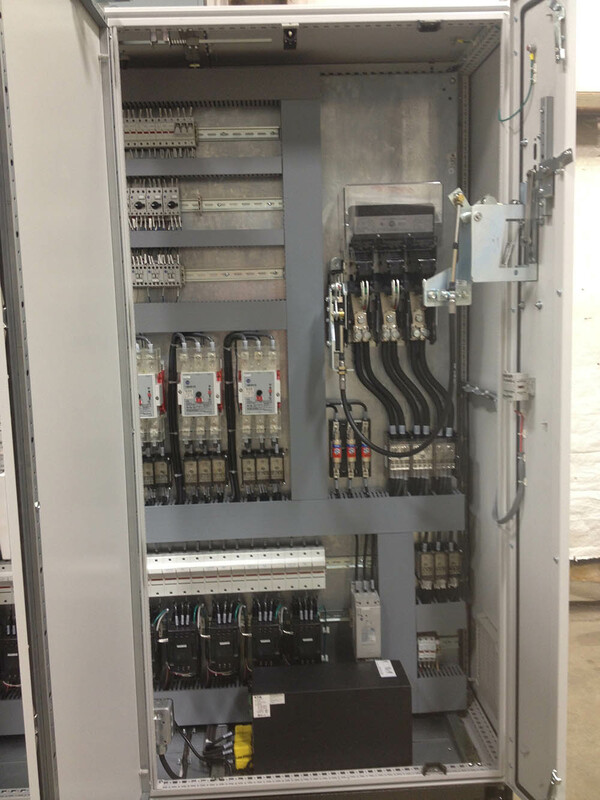 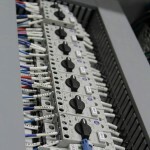 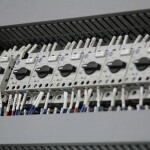 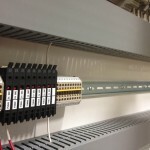 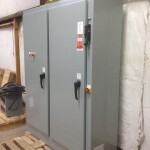 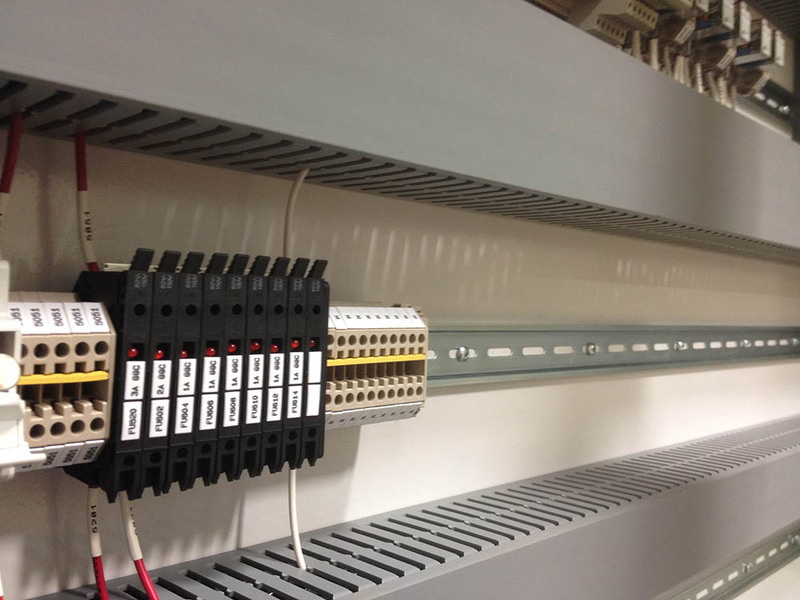 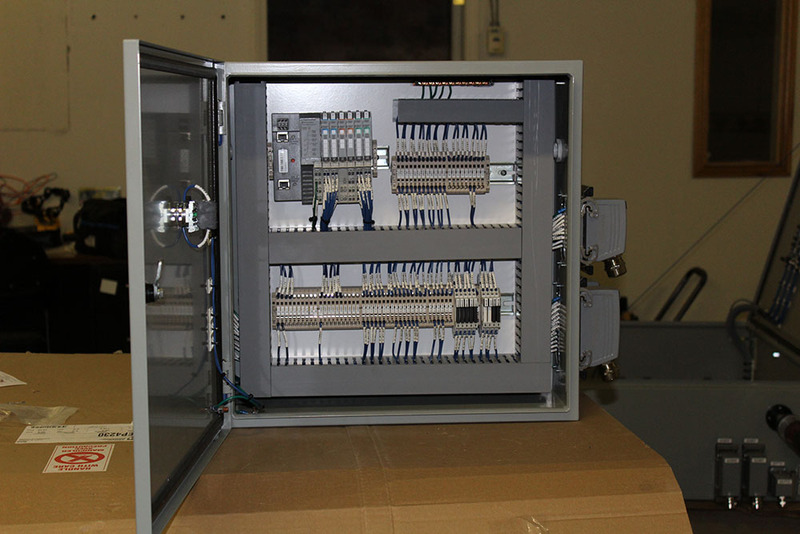 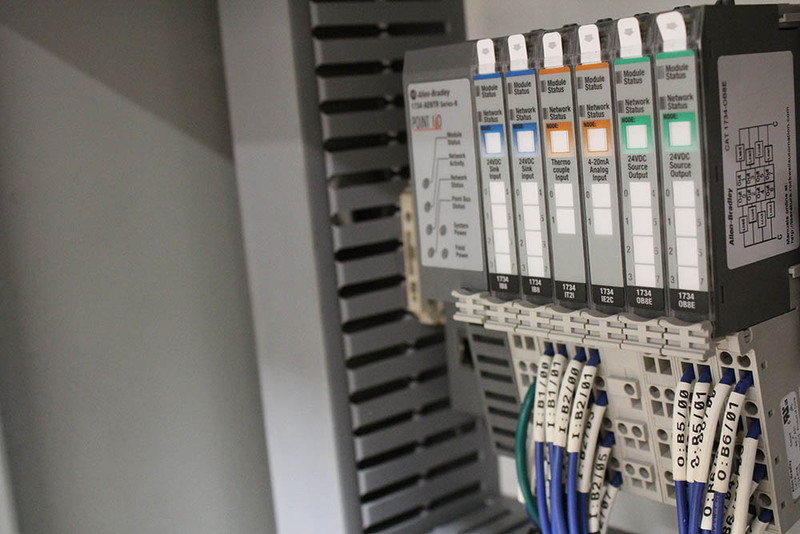 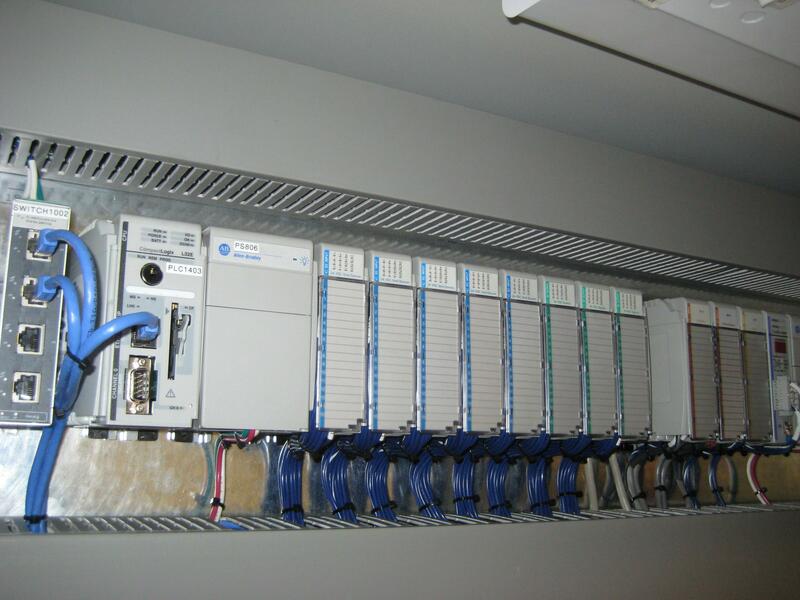 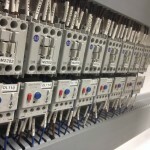 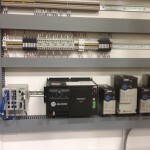 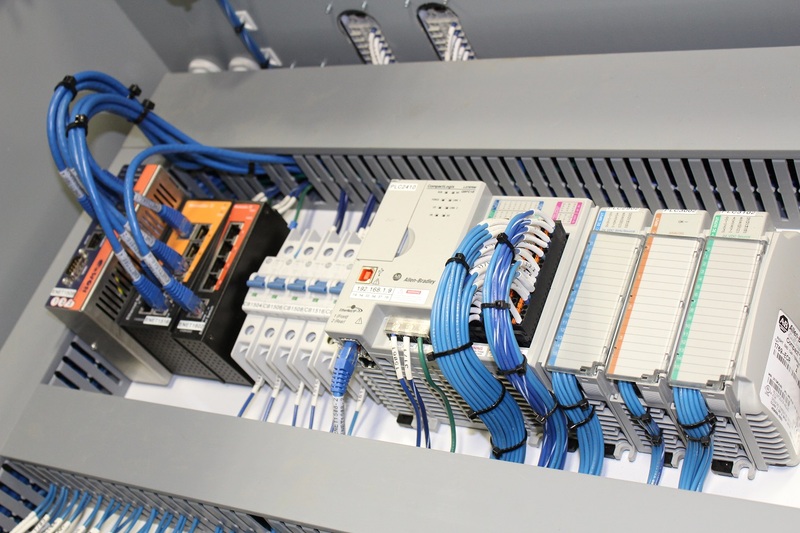 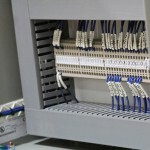 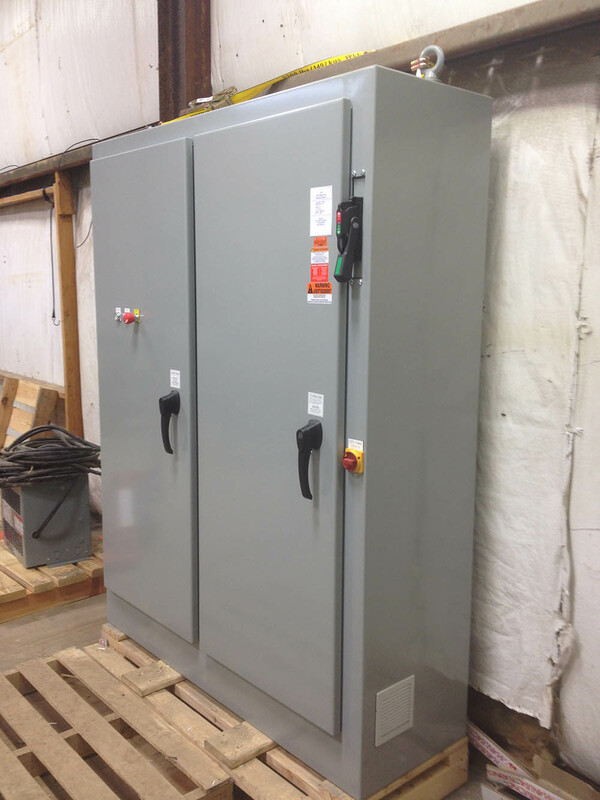 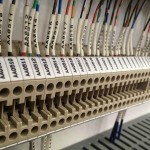 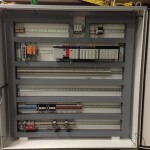 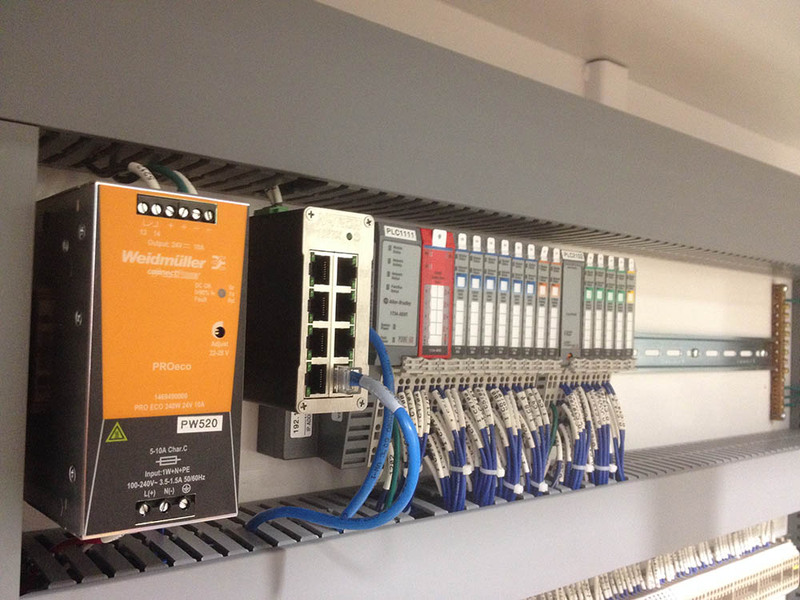 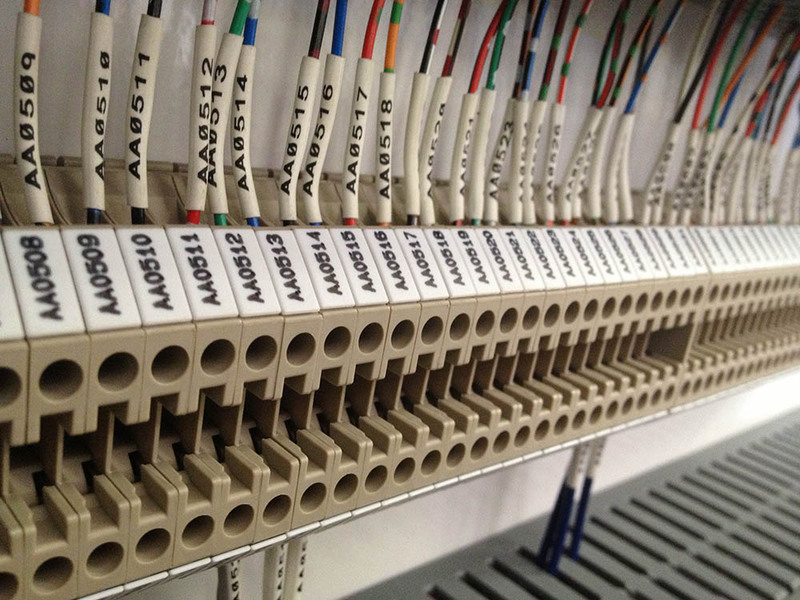 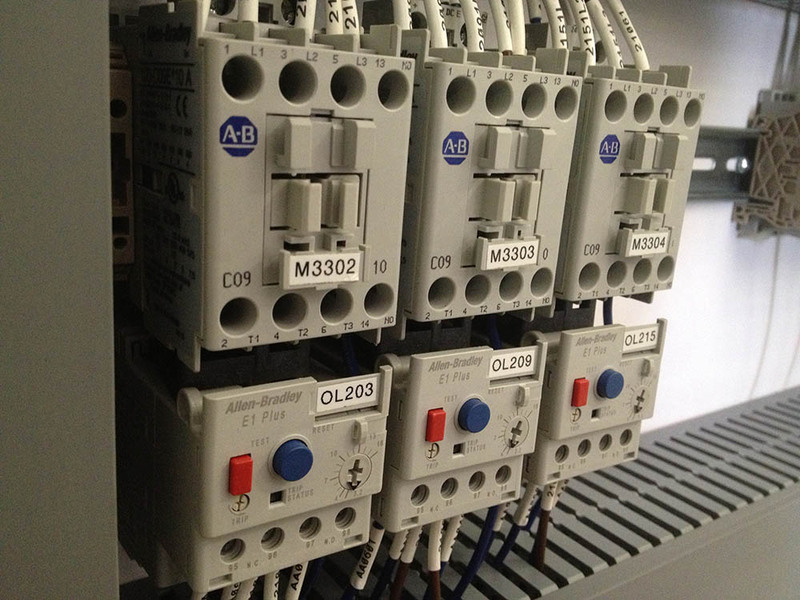 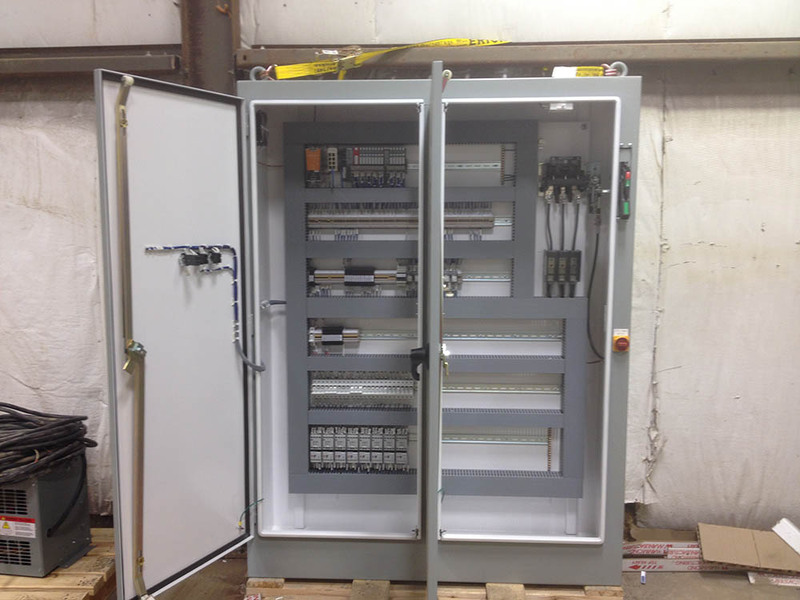 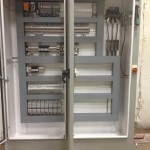 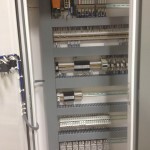 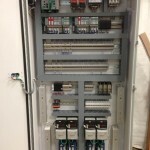 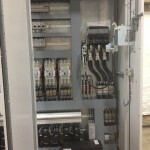 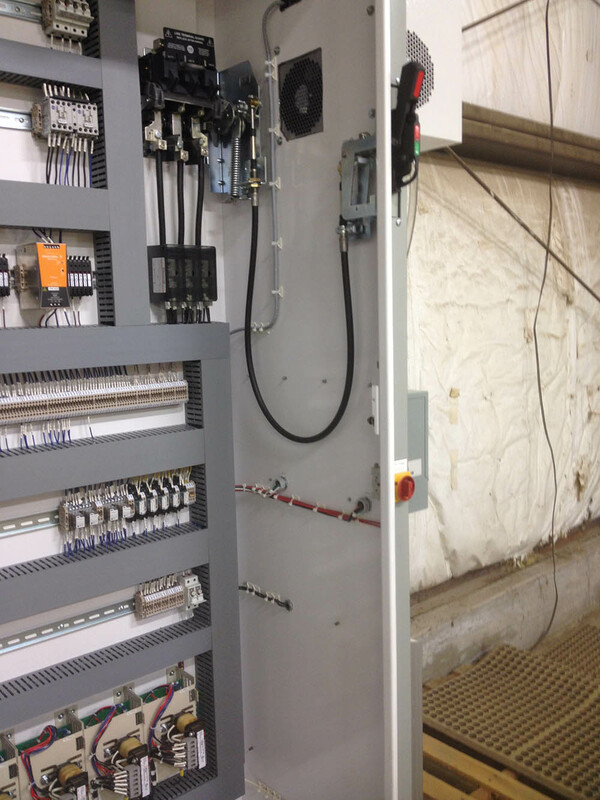 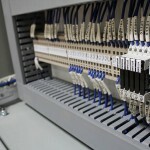 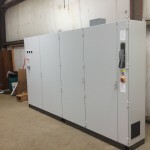 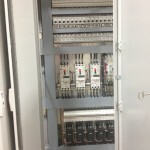 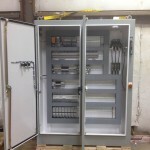 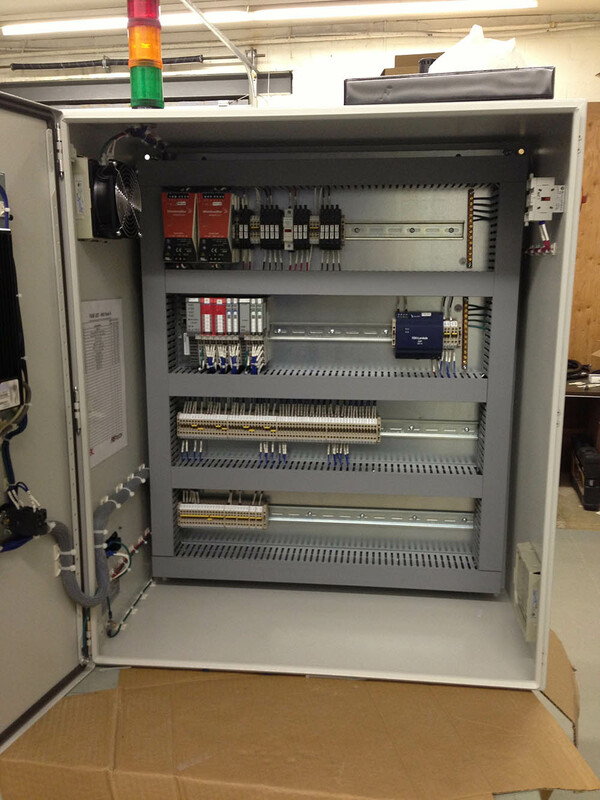 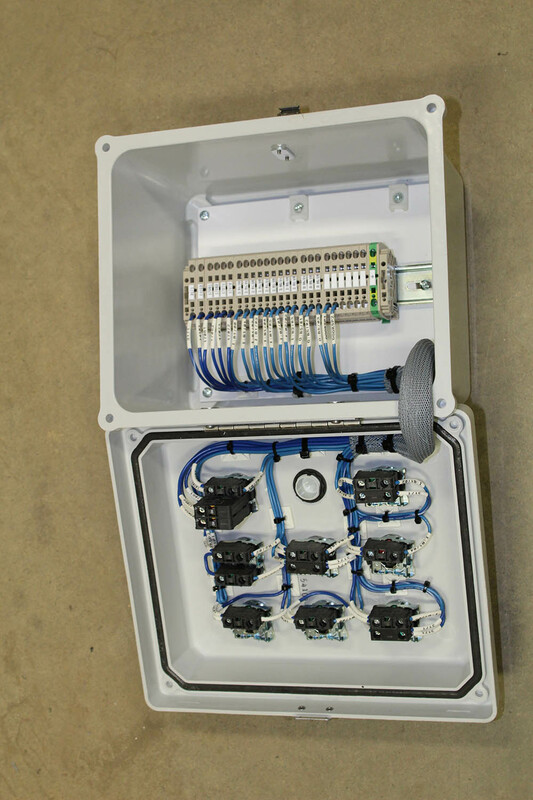 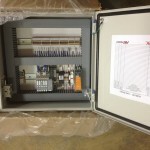 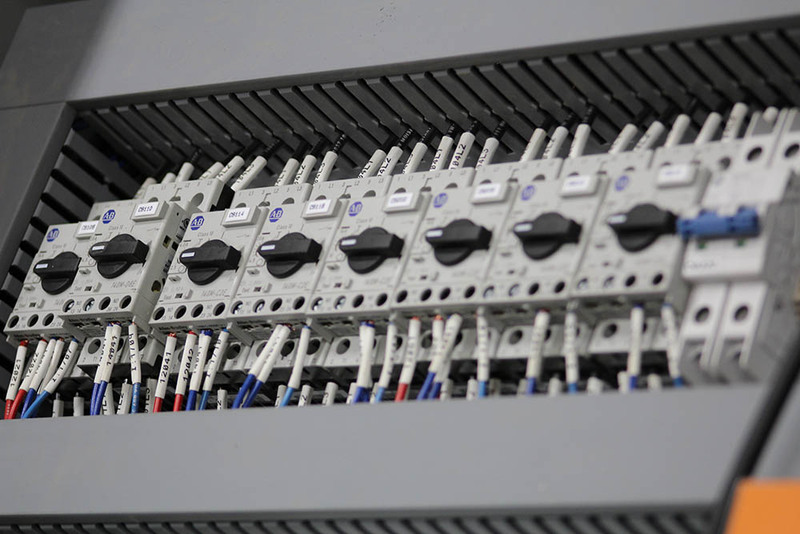 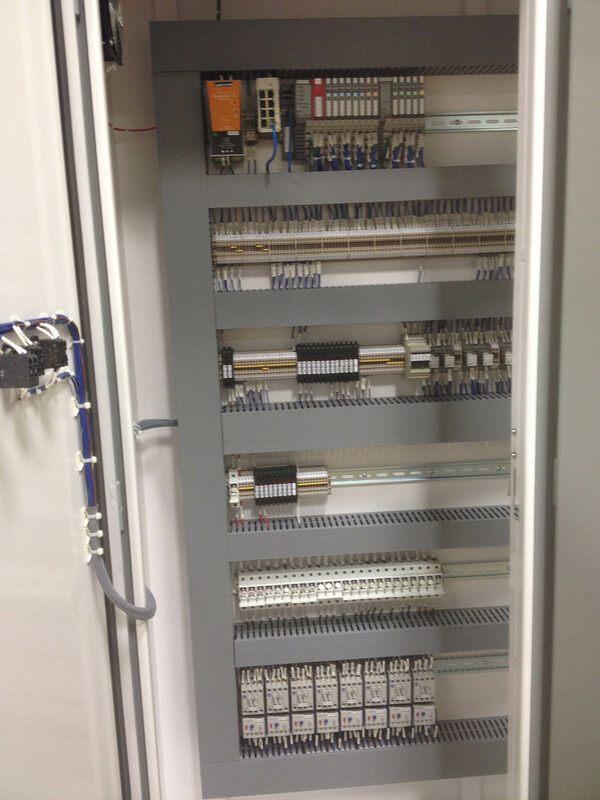 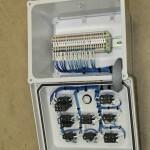 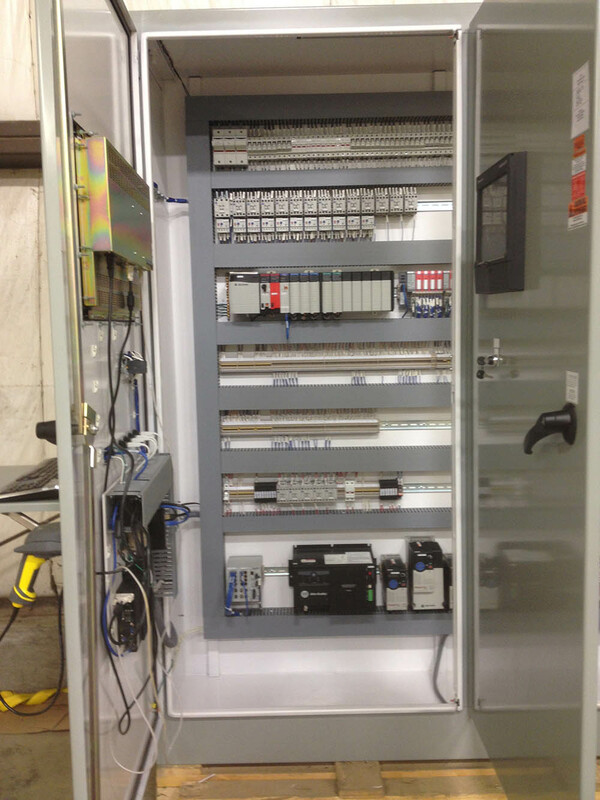 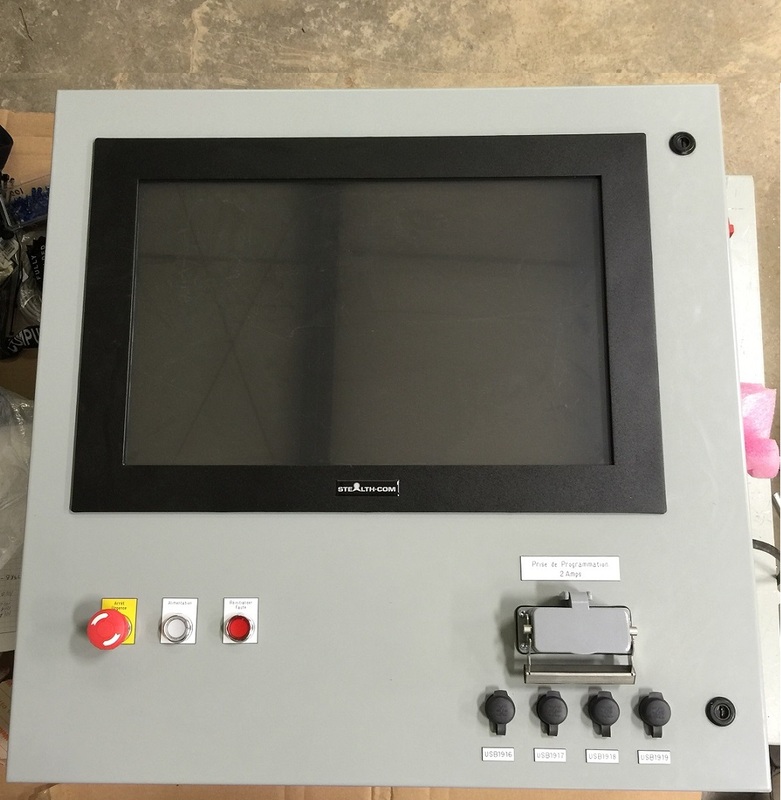 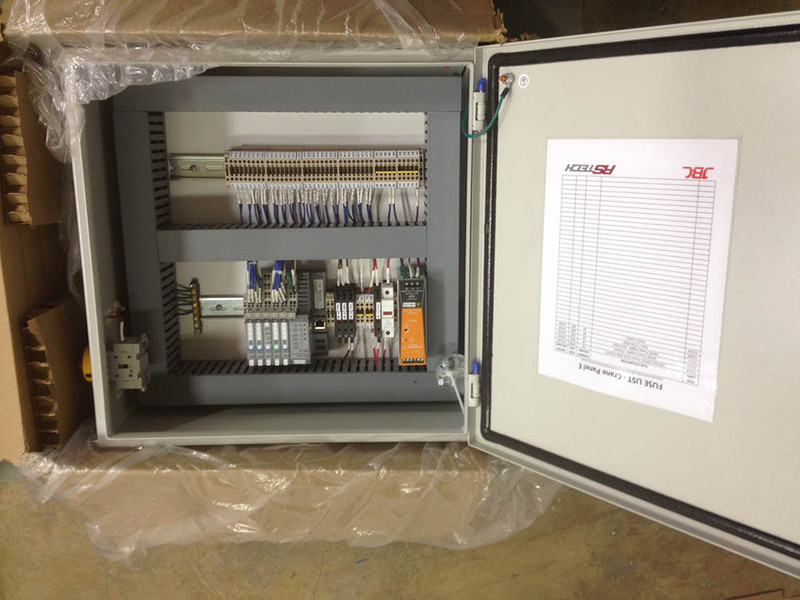 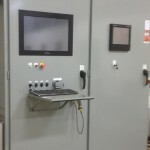 Our custom panels are designed with extra capacity to accommodate future additions by providing spare I/O points and terminals, extra DIN rail, empty PLC slots, and by over-sizing power supplies, disconnects, and main branch circuits. 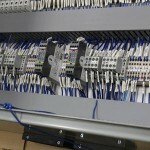 All our panels are checked upon completion and must pass a demanding quality standard check list. 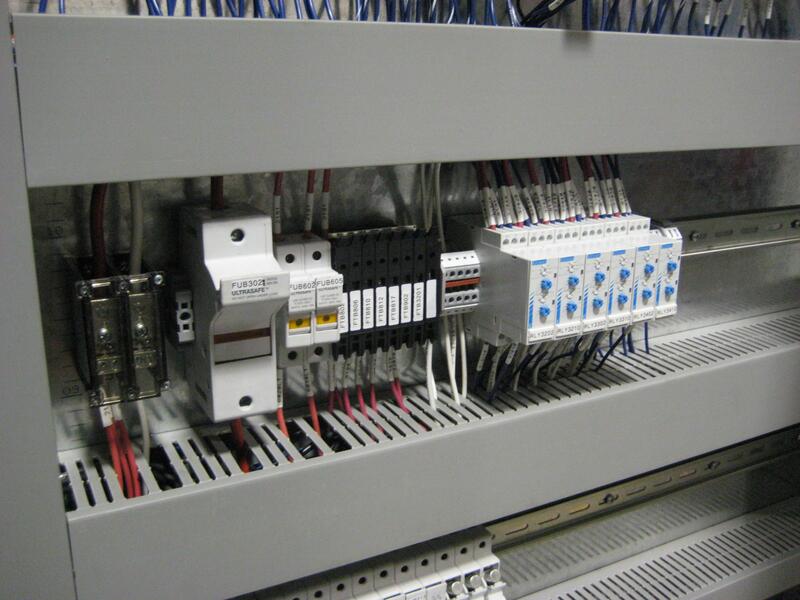 Panels from RSTech conform to the Ontario Electrical Code and include Electrical Inspection from a certified inspection agency. 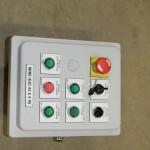 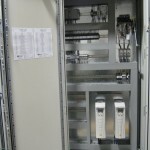 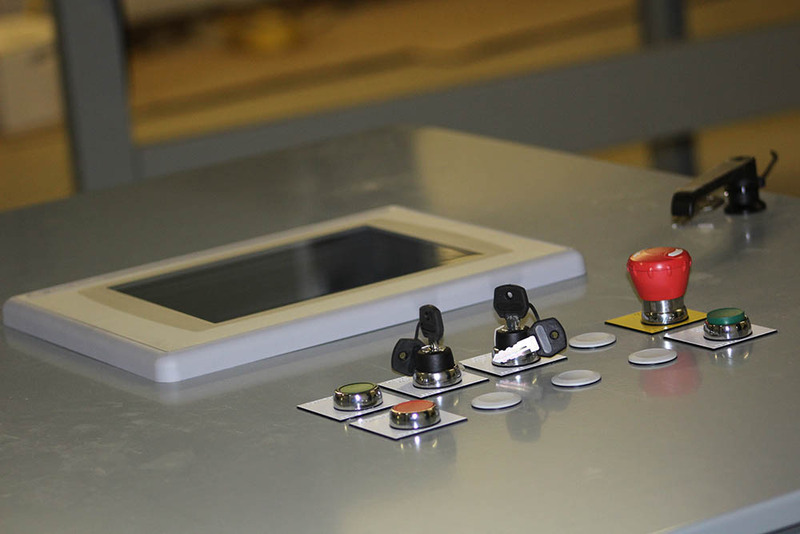 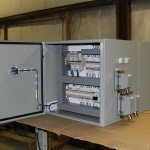 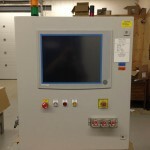 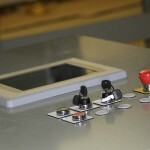 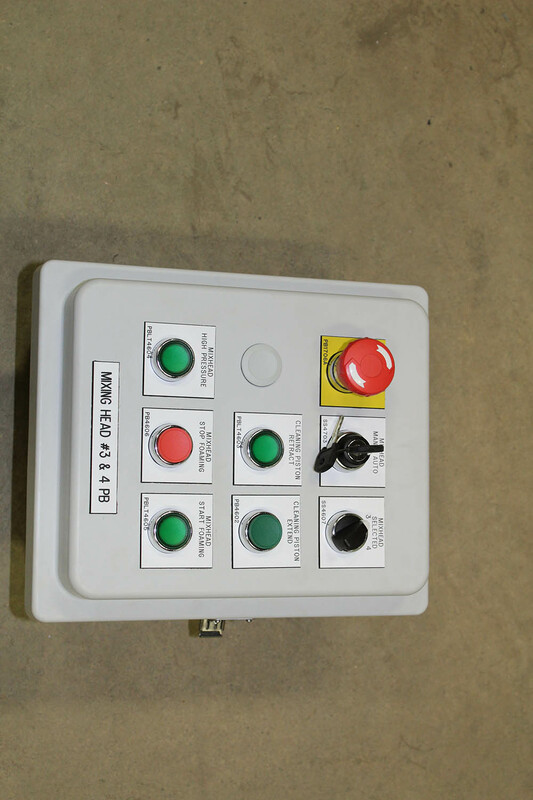 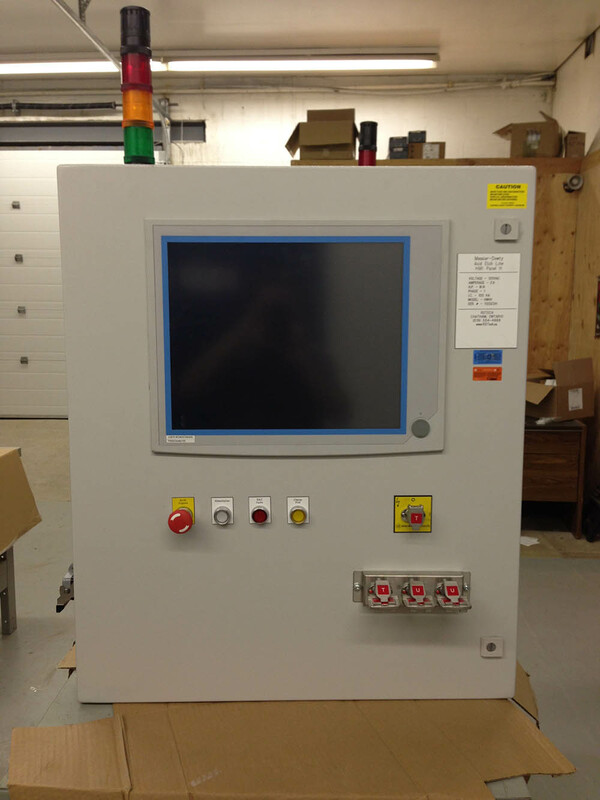 RSTech has the capacity to support small push button panels, up to large multi-door enclosures.